As we are realizing, social media marketing is very important when it comes to reaching a desired demographic for business owners. In recent years Facebook, Twitter and Pinterest have gained a lot of traction – and it seems that everyone is on at least one of these platforms – but with technology changing as rapidly as the speed of light, it begs the question… what is next for social media marketing? 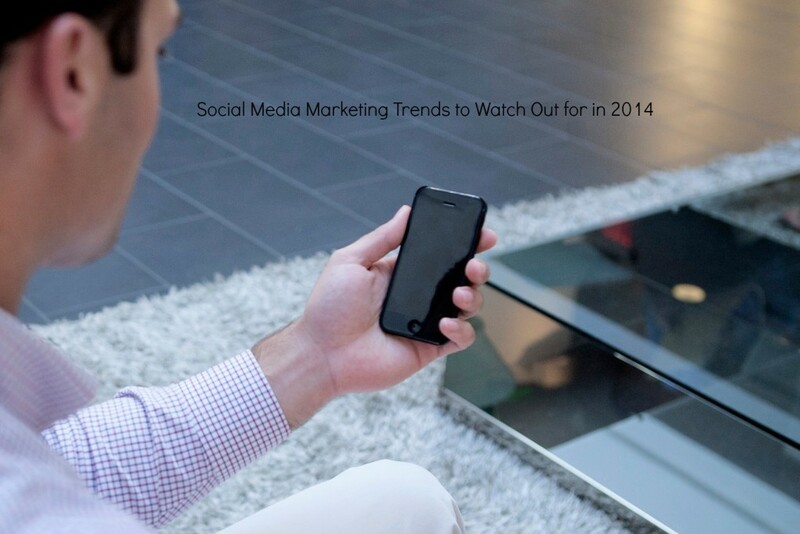 There are some major trends to watch out for in 2014 with business social media sites. All of these trends have been budding recently, and are set to explode in the coming months with the changing of the calendar. Google+ has been around for some time now, but it really didn’t catch on with social media users until recently. While most saw Google+ as a Facebook alternative, it is now the second largest social media website, passing Twitter. Plus, Google uses multiple platforms to share personal information in order to provide a greater understanding of individuals and potential marketing demographics. Not only does Google+ provide the same general information as Facebook, including age, gender, race and others, it monitors how individuals watch content on YouTube, interact with the Android mobile operating system, all while utilizing its already strong and well-used Google AdWords. All of this is going to make for one of the best business social media sites around. Micro-video took social media websites by storm this year. Both Instagram, which is owned by Facebook, and Vine, which is run by Twitter, are two video sharing services that allow individuals to post micro videos in between six and 15 seconds in length. This is going to become a very important marketing attribute you need to strongly consider, as this is an excellent way to push your product in a very short period of time. The micro-video length ensures the viewer does not lose interest and they are more likely to view the entire video, instead of stop halfway through a longer YouTube or website posted video. 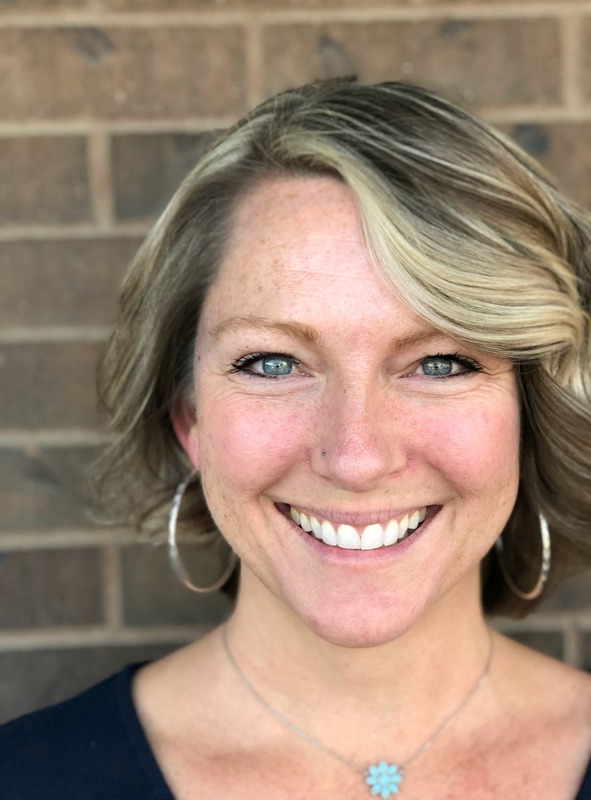 Using the micro-video services allows a great way to connect with clients, regardless of their demographics. If you run a brick and mortar store, especially a restaurant or membership based facility, chances are you have used, or at least considered using Foursquare to promote individuals checking into your location. However, with most other social media sites now providing this exact service, Foursquare has very little to offer in terms of different features, and as it requires a user to log into Foursquare and another social media account just to check in, the usability of Foursquare is going to drop. Due to this, when you are looking for business social media sites to advertise with, this is one to avoid. LinkedIn has long been the best social networking website for business professionals this is not going to change any time soon. This is especially the case because it recently launched an Influencers program, where professionals are able to produce, share and upload content creation and other media that might prove important to business and other companies. This should increase the connection between businesses and make it an extremely valuable social media site to invest time in. With so many social media websites out there, it is important to know where the trends are heading and what is going to come your way in the new year.